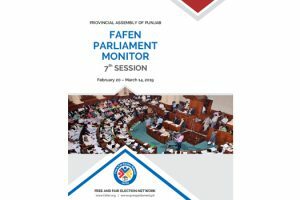 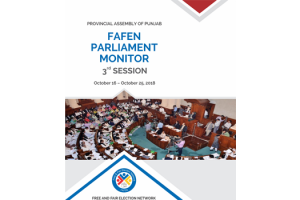 Home / Punjab Assembly / Archive by category "Punjab Assembly Session Report"
ISLAMABAD, February 12, 2017: Punjab Assembly’s 26th session was marked by lack of quorum, hasty legislation and treasury’s disinterest in lawmakers’ adjournment motions on public importance matters. 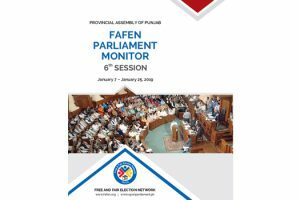 The opposition lawmakers pointed out the absence of quorum 17 times during the session that spanned over 14 sittings. Three sittings were adjourned and four had to be suspended for want of quorum.